Willis Park West Apartment Homes offer a variety of amenities and nearby attractions that can't be beat! Our beautifully landscaped location places you minutes away from Ventura Blvd., the 101, the I 405, popular eateries, local businesses, fabulous shopping, and more. 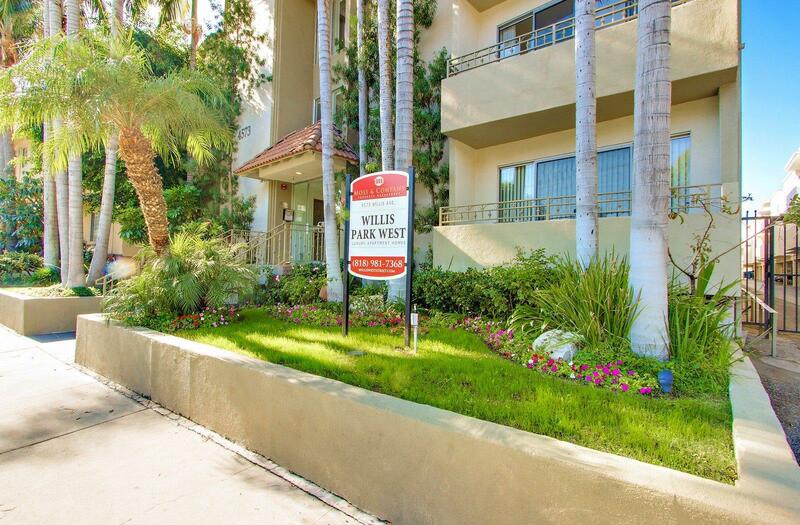 A gracious, relaxing lifestyle awaits you at Willis Park West Apartment Homes in Sherman Oaks, California. 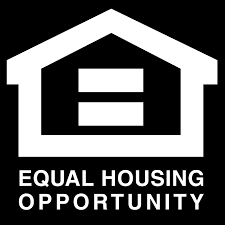 Willis Park West Apartment Homes offer a selection of creatively designed floor plans that include a long-list of attractive apartment amenities that will surely delight you. Our community also features a wide array of community amenities and services including on-call and on-site maintenance, gated access, a laundry facility, and a shimmering swimming pool.